When Intel launched the 8th generation Core processors (Coffee Lake), enthusiasts were disappointed at yet another motherboard upgrade being required. Intel asserted that a new platform was required this time around to support more ground and power pads on the newer CPUs. Furthermore, Intel said that the 300 Series boards were necessary to offer the enhanced voltage regulation required to drive a six-core processor and very fast memory. However, the HEXUS editor thought Intel's position was "balderdash," as explained in our first Coffee Lake processor review. Over the weekend hardware modders have shared news that they have successfully been running Coffee Lake processors on 100 and 200 series chipsets. The first chip to be tests as being "completely working" is the Core i3 8100. It is thought that there will be no real issues getting any other quad-core Coffee Lake processor to work. 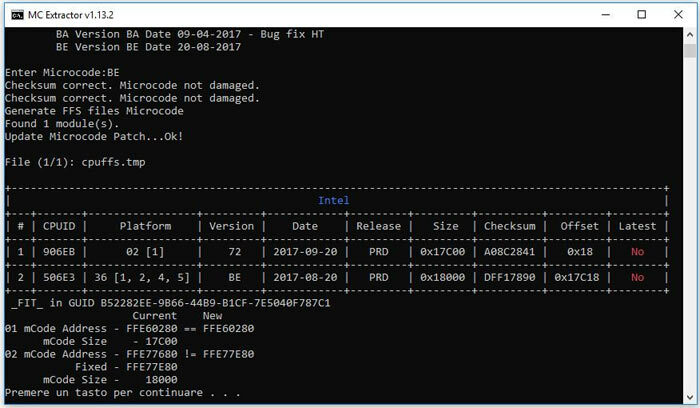 A mix of software/firmware was used by Intel to lock out the possibility of using Coffee Lake processors on 100 and 200 series chipsets. On the Overclock forums, RootMoto said that the main hurdle is the Management Engine Firmware. TechPowerUp reports that further stumbling blocks are the CPU's microcode, and the iGPU's UEFI GOP driver. 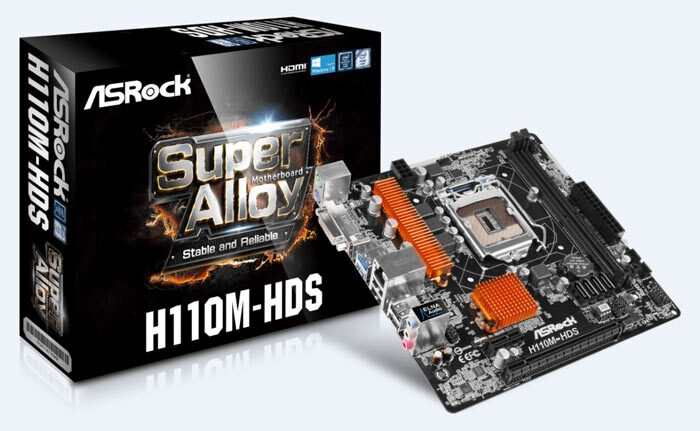 One other thing of note is that so far the hack/mod has only worked with ASRock motherboards (without the side-effect of the PCIe interface going missing) - but these are early days. If you are interested in executing the mod, a guide has been published on the Win-Raid forum. In brief you must download four BIOS related programs and follow a six step process. Modding doesn't seem to be a very complicated procedure but obviously such jiggery pokery could be bad for hardware warranties, or worse, so please proceed with caution. Even in October last year,Asus said the Z270 should work with CFL. You mean Intel could have maintained out of the box backward compatibility all along and their excuses are full of crap? Imagine my shock! I suspect it also has something to do with motherboard makers not wanting to have to work on BIOS upgrades for hundreds of basic motherboards and suffer the support load of customers who didn't check CPU compatibility before buying a CL CPU and a motherboard that doesn't actually support it because the microcode is missing from the BIOS. AMD have been sending out free CPUs so people can flash the BIOS of older motherboards to support new CPUs, sure it's great customer service but it's hardly an ideal solution either.